The Portuguese national team on Saturday held a light practice session in the Russian town of Kratovo, after holding Spain 3-3 in a FIFA World Cup thriller. Portuguese players worked out inside the facilities, including superstar Cristiano Ronaldo, who netted the three goals for his national team “A Selecao das Quinas” in the Friday night classic, reports Efe. Ricardo Quaresma, Joao Mario and Andre Silva, who appeared against the Spanish side “La Roja” as substitutes exercised on the pitch as the whole squad completed ball training exercises. 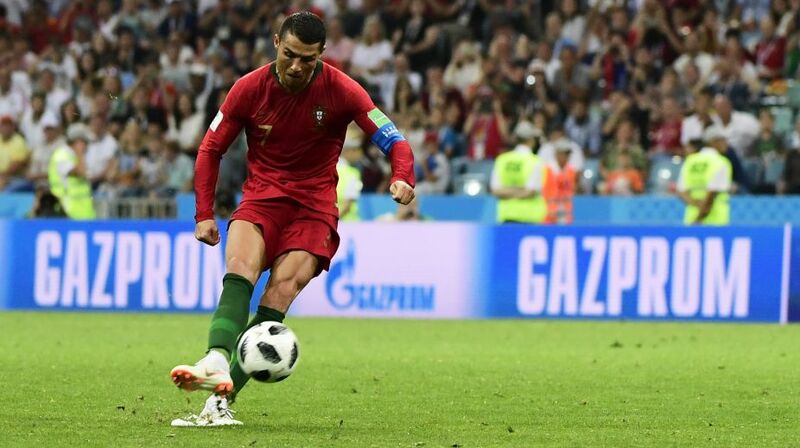 Portugal, which earned a late draw against Spain with a free kick from Ronaldo in the 88th minute, will face Morocco at the Luzhniki stadium here on Wednesday. A Selecao das Quinas and La Roja are tied for second in Group B with a point apiece; Iran leads the group with three points after edging Morocco 1-0 on Friday.